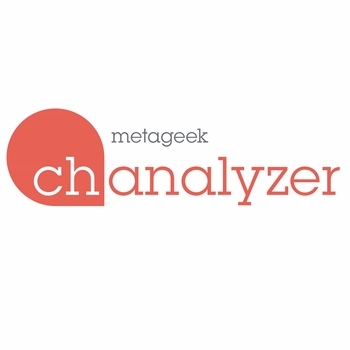 The Report Builder Accessory is a license that unlocks the Report Builder features in Chanalyzer to provide an easy way to create a record of what you saw during a recording, and what you did to correct those issues. Add any or all of the graphs & tables that Chanalyzer displays with just one click, or create custom text and image blocks to your specifications. When you’ve finished your report, export it to PDF format for emailing or printing.